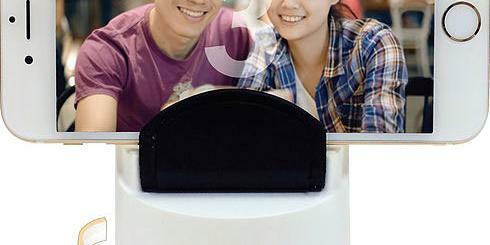 Here is a smart camera that lets you keep a closer eye on your office or room. 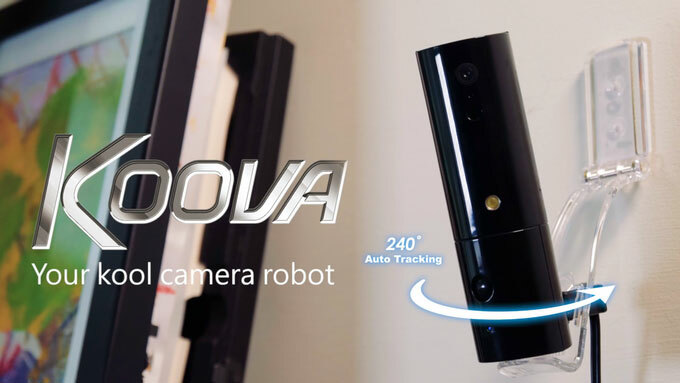 Koova 2 is a portable robotic camera with 2-way audio, facial recognition, 240-degree auto tracking, motion & audio sensors, and intruder alarm. 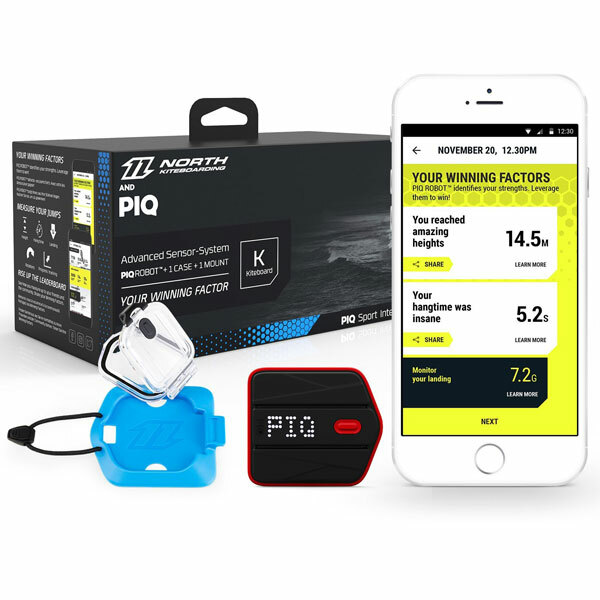 It has a powerful processor to perform real-time video analysis to recognize faces.